Zach is broadly interested in evolutionary biology and population genetics. His current empirical research focus is on hybridization and speciation, the genetic basis of complex or quantitative adaptive traits, and determinants of genetic variation in the wild. His research involves genomic analyses of natural and experimental populations. He also develops statistical models and computer software for evolutionary genomic analyses. Lauren is interested in biology education as well as conservation genetics and morphological evolution. Her research involves endangered, freshwater spring endemic organisms and Lycaeides butterflies. 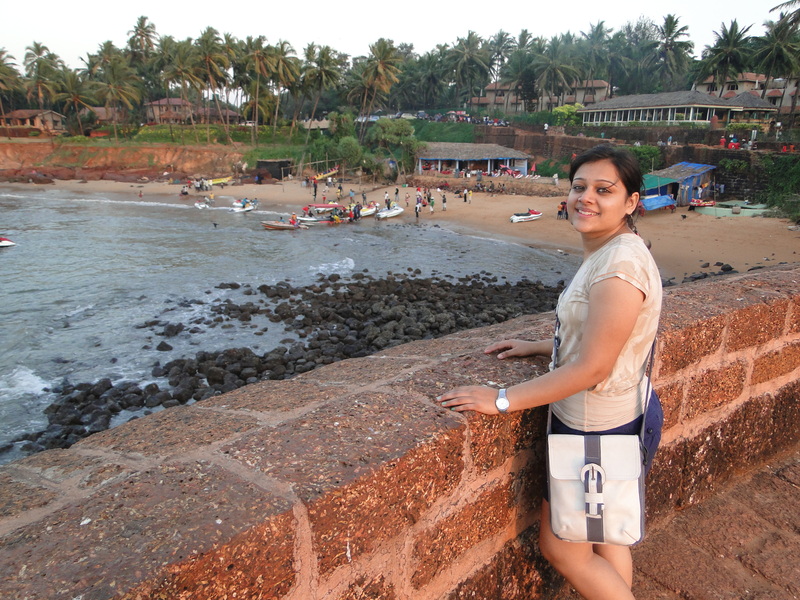 Samridhi’s primary research interests are in evolutionary biology and molecular ecology. Her current work focuses on elucidating the genomic basis of host plant adaptation and adaptive variation in diapause (a form of hibernation) in the Melissa blue butterfly (Lycaeides melissa). Her results will help advance our understanding of whether and how populations might rapidly adapt to novel resources or stresses (such as climate change). 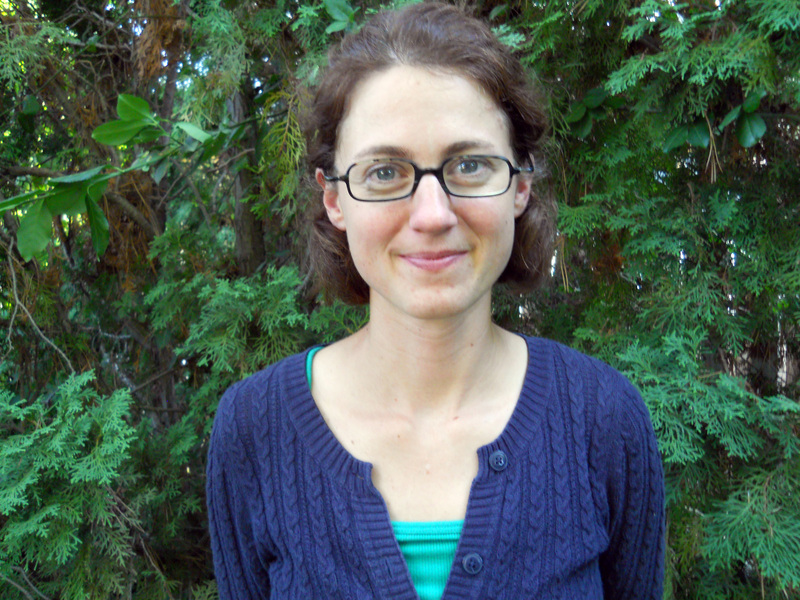 Tara’s research interests are in ecology and evolutionary genetics. Her current work will experimentally identify the determinants of host use and limits to colonization of an exotic host plant (alfalfa) by the Melissa blue butterfly (L. melissa). This work focuses specifically on the consequences of plant and insect genetic and trait variation for the outcome of plant-insect interactions.